These punters sure knew how to look good in action. 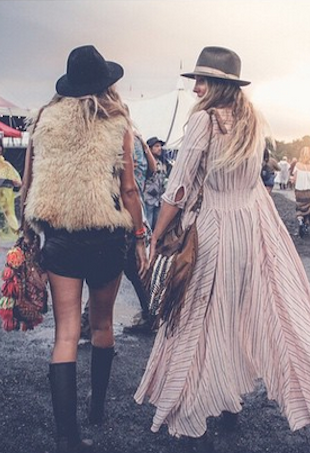 Take the dress, leave the patchouli. 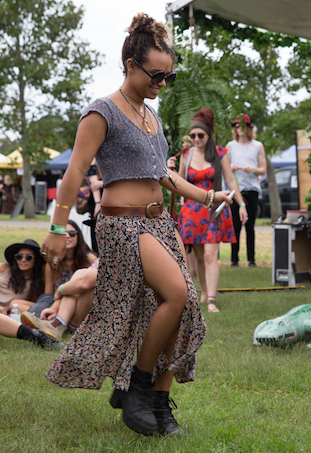 Check out all the beautifully bizarre souls that roamed the garden over the weekend. Hallelujah, these Central Coast kids know what to wear.